I received this beautiful gift set from the wonderful Mr. Steam whilst on #BlogTourNYC. I have to say I was overly excited when I opened the box and saw goodies enriched with Argan Oil. I’ve been using Argan Oil now for many years and it’s been a miracle to use on my skin and hair. Being in my third month of pregnancy at the time I was in major need of some TLC and these products couldn’t have arrived at a better time. The Argan Oil is 100% natural and I apply it everywhere. I also use it as a hair mask 30 minutes before I wash my hair. The box contains a Hamman Glove which softens and exfoliates the skin and is perfect to use with the Beldi Black Soap. 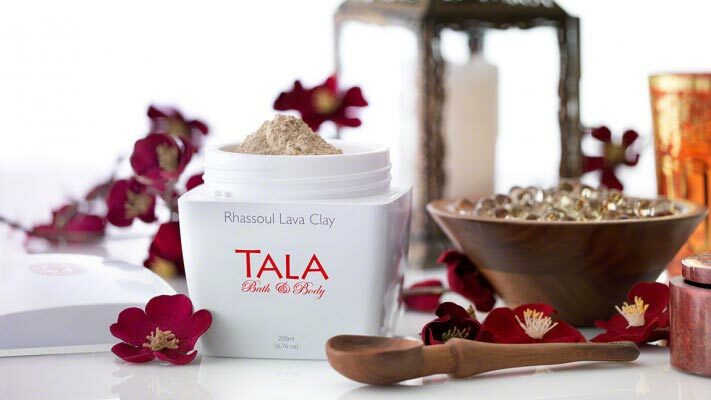 What’s even more exciting is the Rhassoul Lava Clay which comes in a powder form to mix with water. This mask is so versatile and can be used as a face mask, a mask for your skin, as an exfoliant or to cleanse your hair. How fabulous is that?! The face cream is beautiful also and is best applied after a steamy shower or just before bed. 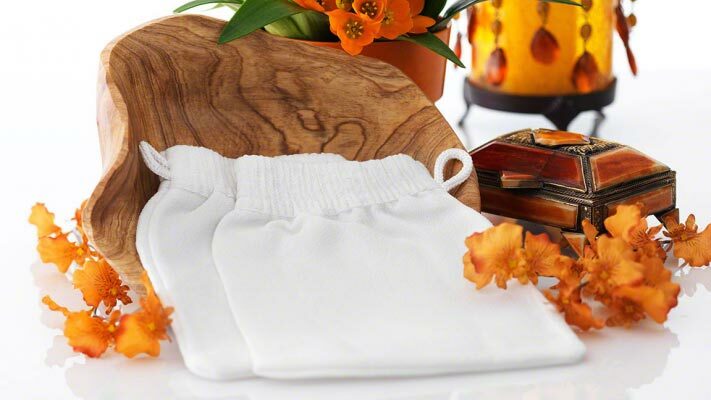 You have a spa session in one box and it’s such a luxurious treat! 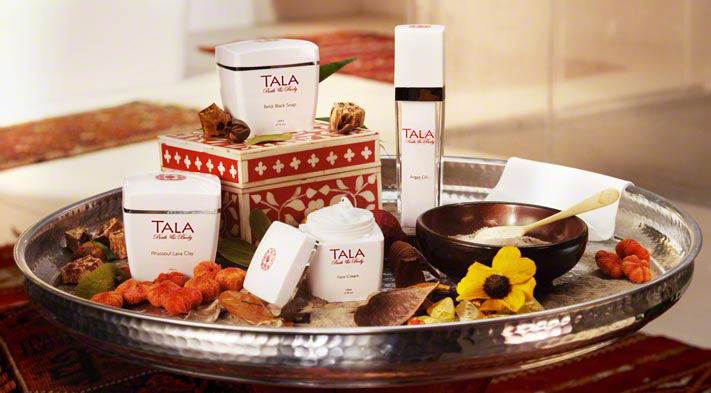 Tala Bath & Body is available at Mr. Steam.